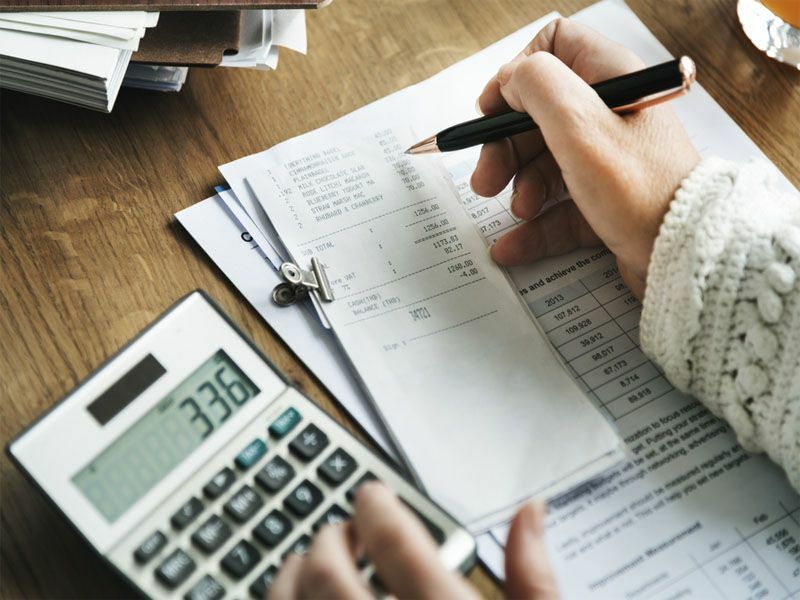 FAB Bookkeeping – Lower Sunnybank, brings a team of qualified Chartered Accountants and Cost & Management Accountants, with a combined experience of 40+ years in the areas of bookkeeping, budgeting, cash management, financial & management consultancy and risk advisory. Whether it’s a bookkeeping task, you want to track your cash, maintaining administrative affairs of your business, a critical performance review on a component of your business or you want an independent valuation of a project you are about to venture, FAB Bookkeeping – Lower Sunnybank will provide you with a comprehensive yet cost effective solution at the convenience of your doorstep. Geographical Presence for FAB Bookkeeping – Lower Sunnybank: Acacia Ridge, Archerfield, Coopers Plains, Salisbury, Nathan, Algester, Willawong, Orange Grove, Calamvale, Stretton, Kuraby, Robertson, Moorooka, Rocklea, Tennyson, Sherwood, Corinda, Oxley, Doolandella, Pallara, Woodridge, Slacks Creek, Underwood, Springwood, Daisy Hill, Shailer Park, Logan Central, Kingston and all adjoining areas.